As part of our Complete Office 365 series, we’re going to look at Microsoft’s range of browser based Office products (Word, Excel, PowerPoint) - otherwise known as ‘Office Online’. These were previously known as the Office Web Apps. Office products have traditionally been installed on the user’s PC, so it might surprise you to learn that the Office Web apps have been with us for quite some time - since 2009 to be specific. Historically, the community was first informed of Microsoft’s efforts to extend Office to the browser as far back as 2008, but we were only really privy to what they’d look like in 2009 at the annual WPC. As we enter 2016, most of us would agree that Microsoft is pushing Office 365, and encouraging how we think about wider productivity across the cloud. But would we consider these as the only reasons behind Web Apps being launched? Being cynical, we might say “no”. Google had, back in February 2007 made their own browser based facilities available as part of Google Drive. These, at the time, were pretty revolutionary within the realms of personal computing, and didn’t have any real rivals. Microsoft, while taking time to respond to this, eventually did. Competition from Google, therefore, gave us the product that would develop into the Web Apps we have today. So, with all that being said, where can you actually access and use the Web Apps? If we’re being honest, there are several places where a user can interact with them in Office 365. Also, understanding why they surface in several places requires a look at the service as a whole. 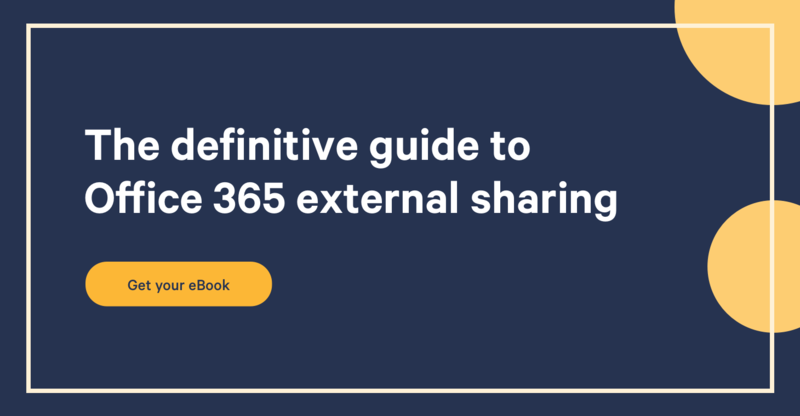 You see, Office 365, for all its maturity, consists, at its core, of a series of individual applications - SharePoint, OneDrive, Yammer, Exchange, Azure, and more. Each of these have historically been separate server-based products. While these products are technically established and stable, they're still quite young when it comes to being offered on a SaaS (Software as a Service) basis. Let’s begin this journey with the App Launcher. This is a set of navigational tiles, within the shared Office 365 header, that presents several options, like the below, including the aforementioned OneDrive and SharePoint (Sites). If we were to click on the Word, Excel, or PowerPoint tiles, you’d be taken to a cut down version of each application. Each Web App is designed to be a workaround, but NOT a replacement, for each of the desktop applications. In a way, you're trading greater accessibility and mobile productivity for a less rich feature set. Interestingly enough, the Office apps retail the ability to use ‘Open XML’ formats on the web. More recently, they're able to render PDF documents or convert them to Microsoft Word documents. In an effort to compete with Google Docs, the apps have supported real-time co-authoring and auto save features (added November 2013). Word, while it has a ribbon, doesn’t have all the tabs that the desktop version does. For example, Mailings and References, two tabs that are especially useful features for researchers and letter writers. Excel Online doesn’t offer the ability to use, edit, or manipulate macros. The applications will only allow you to access, edit, and save content that's available on SharePoint and OneDrive, but NOT on your desktop or connected Servers. We place particular emphasis on this because the issue has been raised in regards to governance and regulation fears before. The Web Apps will only allow you to manipulate files already stored in the cloud. These cloud points of entry (as already mentioned) are provided by OneDrive and SharePoint. Natively, both of these options will invoke Web Apps as the first resource when interacting with Office files, but these can be overridden (although as of December 2015 the new OneDrive for Business interface make disabling the apps a lot harder). In these two environments, Web Apps add to already present functionality. In SharePoint, for instance, versions of existing documents can be opened, edited, and so on. In OneDrive, documents can leverage the new (to SharePoint 2013) sharing feature to invite others to collaborate. In closing, we think that the Office Apps / Office Web Apps add a lot of flexibility and freedom to how workers manage and interact with their content. As tools, they're still quite raw and have plenty of potential to develop into something that’s even more feature rich. We’d encourage you to explore these facilities in Office 365 (or your personal OneDrive, if required), just to see what opportunities they open up for you.